It takes a high-volume sales funnel to build a high-growth cloud business, and a sophisticated marketing process to keep a sales funnel full. 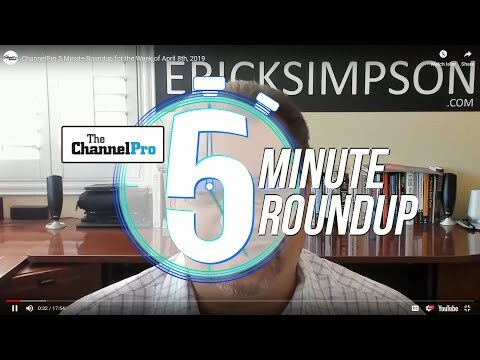 Channel pros used to relying on referrals to find new customers must be prepared to spend time, energy, and especially money on marketing if they want to make it big in online services. “One of the biggest drivers of how fast a partner can realistically look to grow has to do with their marketing muscle,” observes Dana Willmer (pictured), founder and principal of channel advisory firm CloudSpeed. Thanks to the unique nature of the cloud computing sales cycle, he continues, would-be cloud leaders must be especially deft at luring sales prospects to their website via search engine optimization and pay-per-click advertising. “Buyers find you online and don’t disclose themselves as a prospect until typically later in the buying cycle, so having the ability to generate traffic to your website, to capture interest, [and] nurture that interest becomes pretty critical to ramping up customer acquisition efforts,” Willmer says. CHRIS PLOESSEL has learned many lessons during RedNight Consulting’s three-year journey from startup to million-dollar business. One of the most valuable is the importance of discouraging customers from paying bills with credit cards. Margins in cloud computing are tight as it is. “Then you take 2 or 3 percent of that for a credit card off the top and that’s a huge amount of profitability going away,” Ploessel observes. The solution? Ploessel now offers a “cash discount” to clients who leave their credit cards in their wallet and charges those who insist on paying with plastic an extra 2 to 3 percent to compensate for the card issuer’s fees and keep his own profits intact. 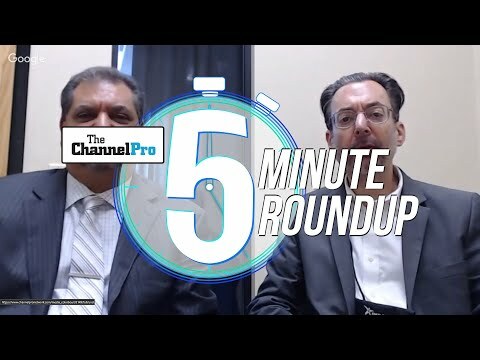 At present, just 15 percent of service providers use digital lead-generation tools, according to a recent survey of ChannelPro readers. Ploessel, however, has learned how to turn SEO and Google AdWords into a modest but steady source of potential clients. “Where traditionally maybe we’d get one lead a year off our web page, we’re getting probably about one a month,” he says. Working with a professional marketing agency that excels not only at finding prospects but at keeping them engaged until they’re ready to buy has proven to be an even more effective demand-generation technique for RedNight, however. “We’re buying big chunks of leads and constantly dripping newsletters, two to three a month,” Ploessel says. Tracking which emails a recipient opens and what links they click gives his salespeople valuable clues about a potential client’s specific interests, leading to more productive sales calls. But all that outreach isn’t cheap. Channel pros looking for more affordable yet equally scalable lead-generation options can nurture potential buyers on a do-it-yourself basis with the help of marketing automation tools from Marketo Inc., Salesforce, and Microsoft, among others. 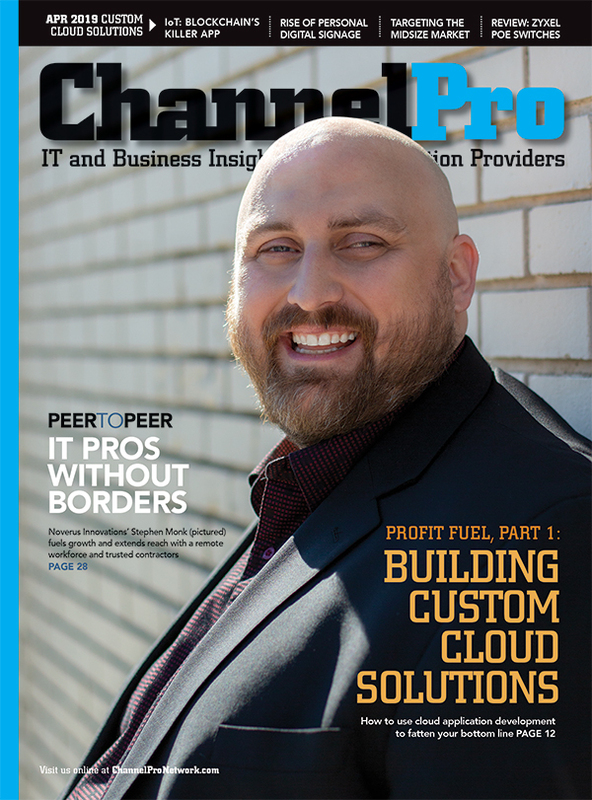 Some 33 percent of service providers use such tools already, in fact, according to ChannelPro’s recent reader survey. Sooner or later, though, automation usually must give way to direct contact between a sales rep and a sales prospect. Renee Bergeron, Ingram Micro’s senior vice president for global cloud, advises channel pros to make the most of that time by being rigorous about cross-selling. According to internal Ingram Micro data, persuading current customers to buy additional solutions costs a fourth as much as finding net-new clients, takes 40 percent less time on average, and leads to higher customer retention rates.